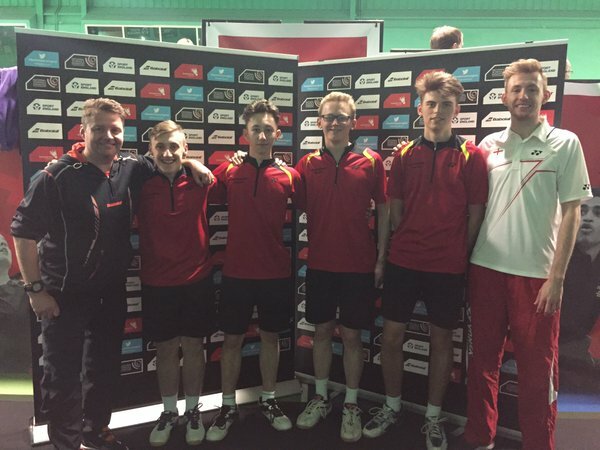 We are absolutely thrilled for our key stage 4 boys badminton team who represented the school and the North East of England at the National Badminton Centre in Milton Keynes over the weekend with Miss Whaley and Mr Wright from the PE Department. 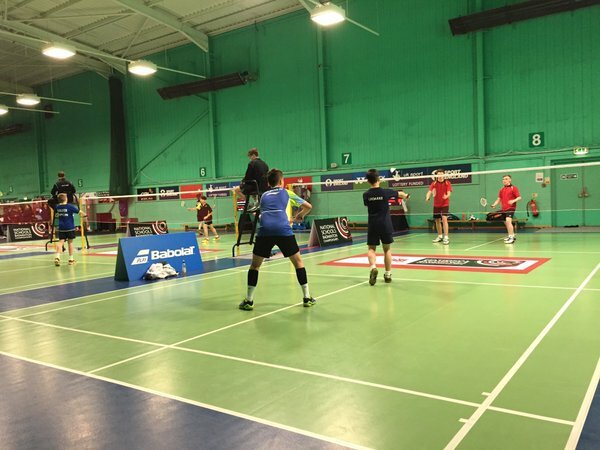 They were competing at the badminton finals, and after a gruelling competition throughout Saturday, they came in 6th place – this is a fantastic achievement, especially considering it is out of 1800 other schools in England! 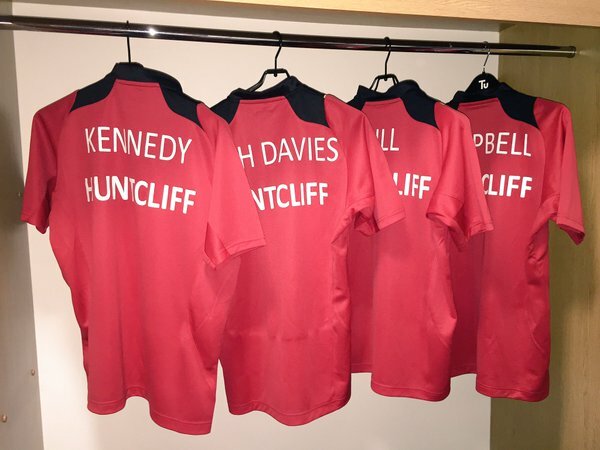 Well done Year 11 students, Lachlan Kennedy, William Hill, William Arch Davies and Sam Campbell, who played amazingly well and have made us one proud school!